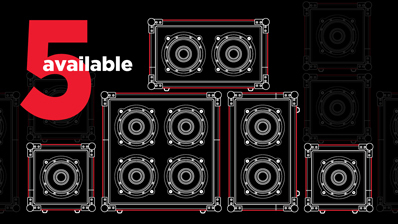 One of a new breed of Celestion guitar speakers, the V-Type offers an alternative tonal flavour. It is sweet-sounding with a superbly balanced character that imparts a real vintage musicality; built with the modern player in mind. 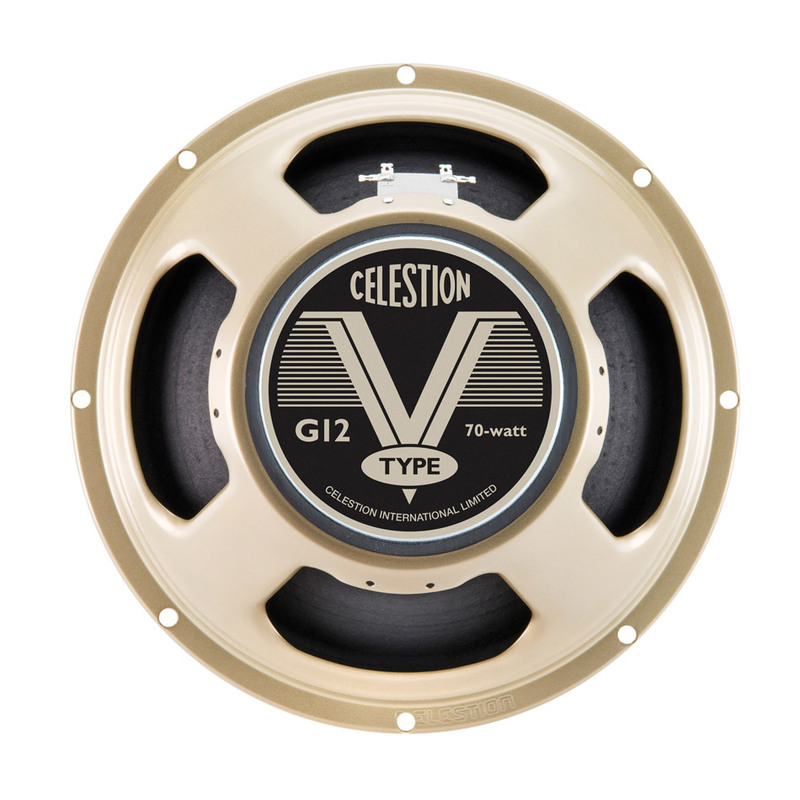 What’s special about the Celestion V-Type is its warm, tactile feel. Highs are open and airy, but never shrill or brittle; complemented by full-bodied lows and a well-balanced midrange. 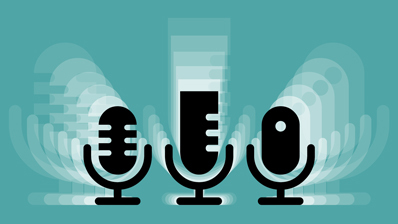 The speaker’s distinctive percussiveness is sure to bring joy to rhythm players, with a lower midrange that gets agreeably punchy when played dirty. Clean sounds sparkle and glimmer, but there’s still plenty of raunch on tap when you’re ready to rock out. The Celestion V-Type impulse response provides you with an accurate and reliable digital version of this modern classic. 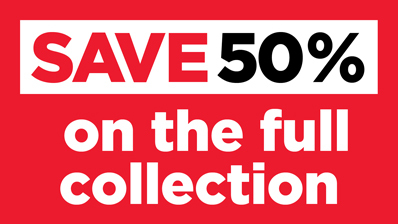 Select from a choice of 5 individual cabinet variations or buy the complete set as one collection and save over 40%. Alternatively, include the V-Type as part of your own IR collection with one of our Pick & Mix options. View basket “V-Type – 2×12 (Open Back) Impulse Response” has been added to your basket.